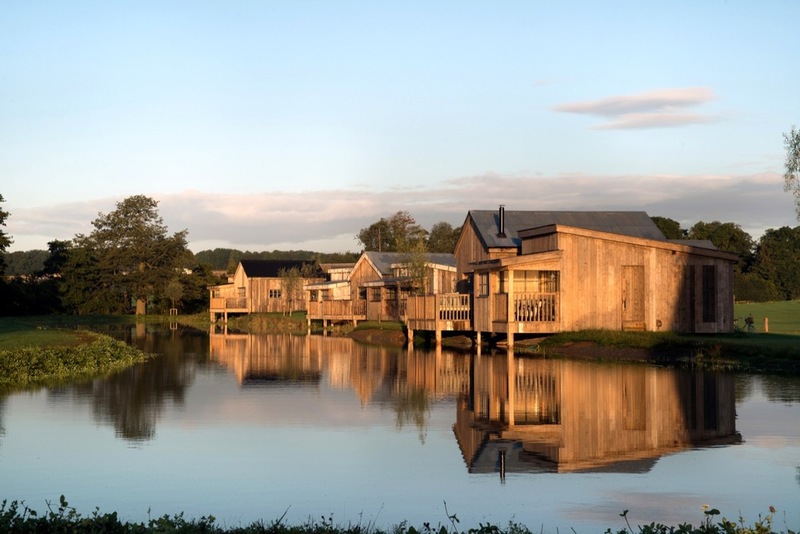 Soho Farmhouse is a new member’s club come country house retreat set in 100 acres of farmland north of Oxford. 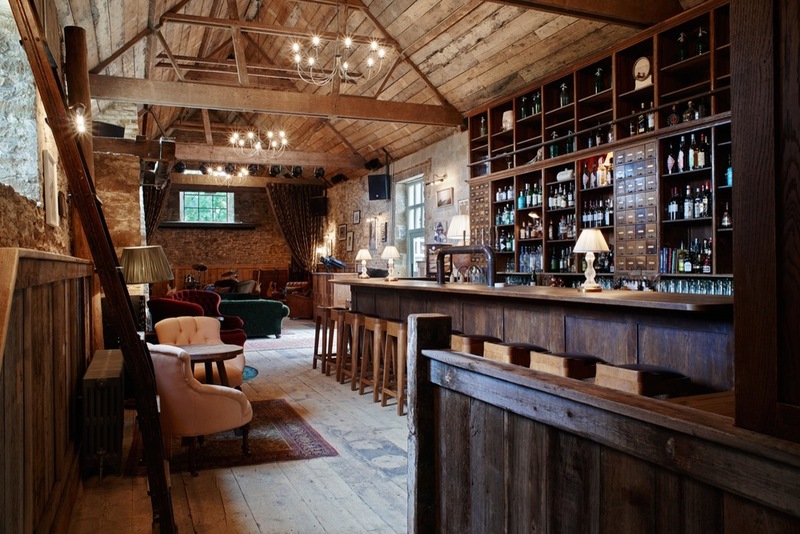 It expertly combines the wilderness log cabin vibe with the comfort of boho London. Your home for the night will be a cabin or farmhouse/cottage, with a bed kitted out with Egyptian cotton sheets, a rainforest shower, plus a well-stocked larder, and ready-made cocktails in the fridge. The ‘resort’ boasts a range of activities: horse riding, tennis, an indoor/outdoor pool, five-a-side football, gym, bowling and a Cowshed spa with sauna and hot tub. On arrival you’ll leave four wheels at the gate and hop on a bicycle to pedal to your cabin or our activities. Food is a big deal here. Tom Aikens oversees the menu and a lot of produce is grown on site. If you’re hungry in the night you can summon a reconditioned milk float to bring a bacon sarnie to your door.